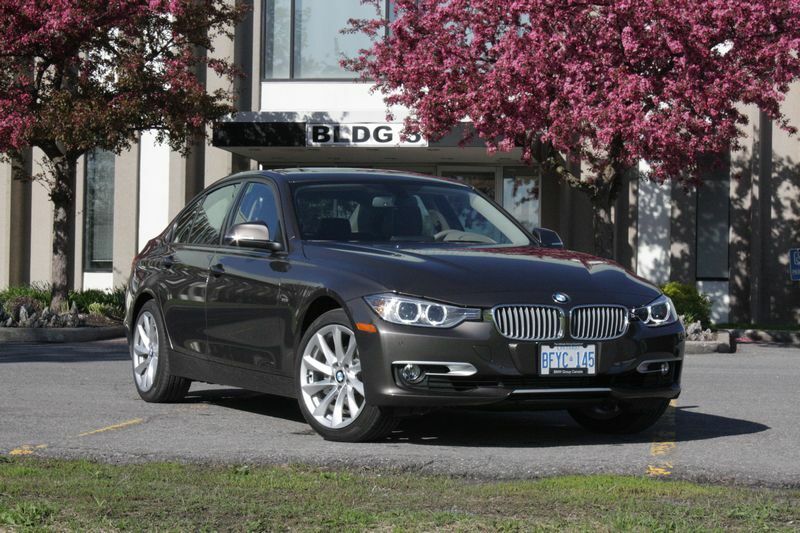 The 2012 3 Series looks like a BMW and drives like one, but certain parts of it really don’t feel like they belong in a BMW. Click here to read my Autos.ca Test Drive. 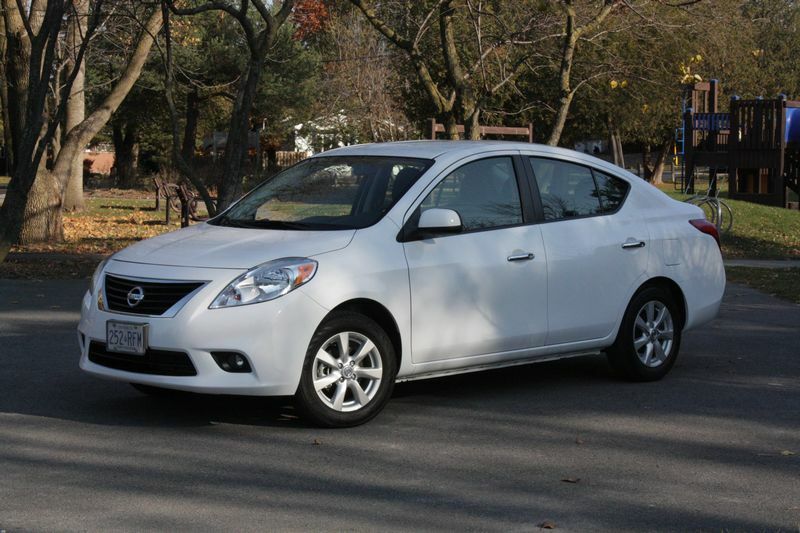 In 2007, the then-new Nissan Versa was a giant among subcompact cars, with interior volume that rivalled compacts and refinement that bettered some bigger cars. 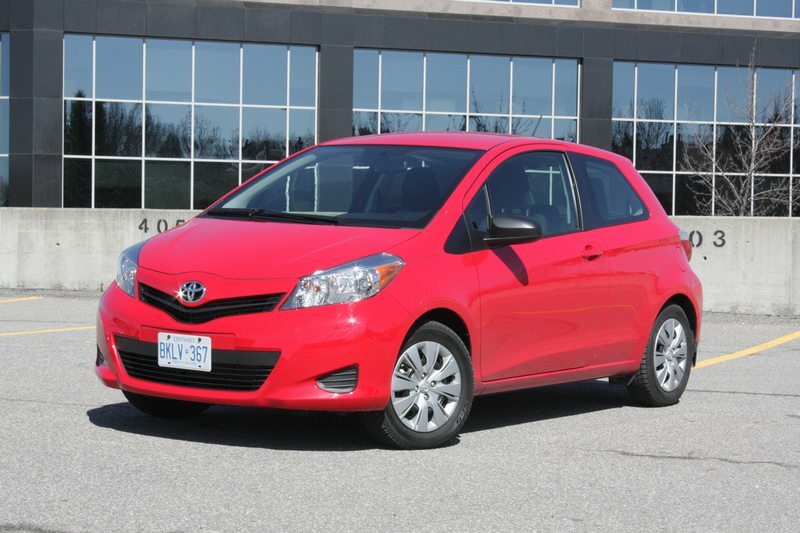 A lot has changed since then, and a number of the Versa’s competitors have caught up. Nissan’s response, for 2012, was to once again make the Versa the biggest small car there is.